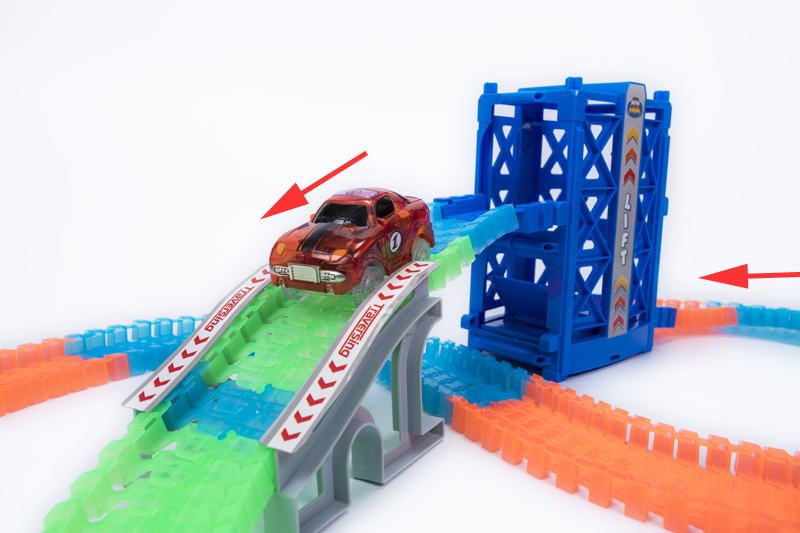 Do you need Magic Track Accessories? 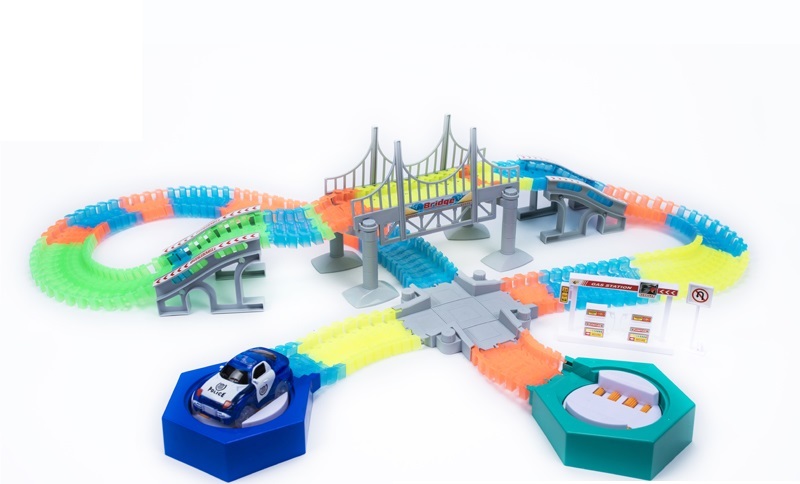 We have one oft he largest selections of Universal Magic Track Accessories in one place. There are 12 accessories to choose from. All come with FREE SHIPPING. 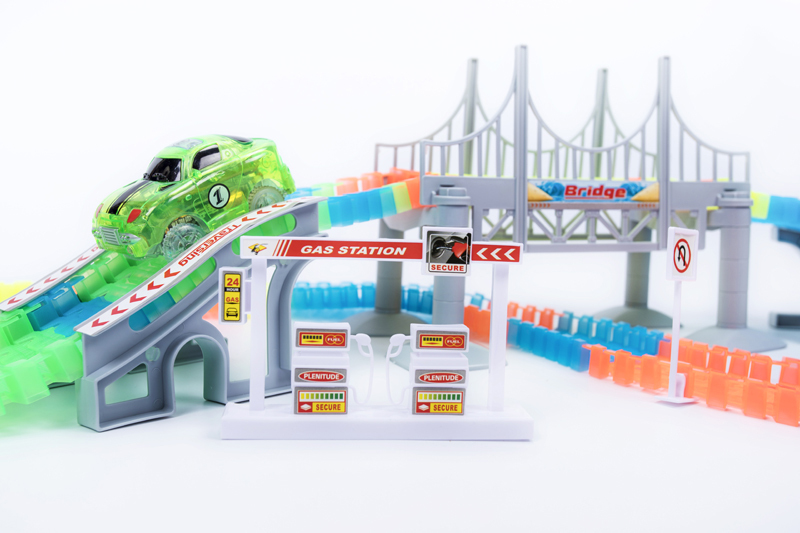 Add one of our accessory pack to create endless race track combinations.